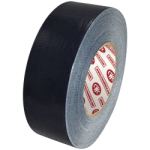 From economy to heavy-duty, all CWC industrial duct tape combines coated cloth and natural rubber with a synthetic resin adhesive. 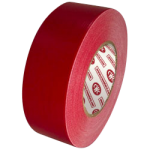 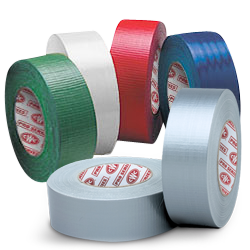 It is superior performance duct tape specially designed for high demand contractor applications. 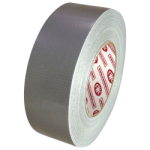 The product has excellent shear values to surface and backing. 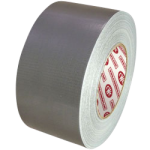 Duct tape is offered in classic silver and multiple colors.